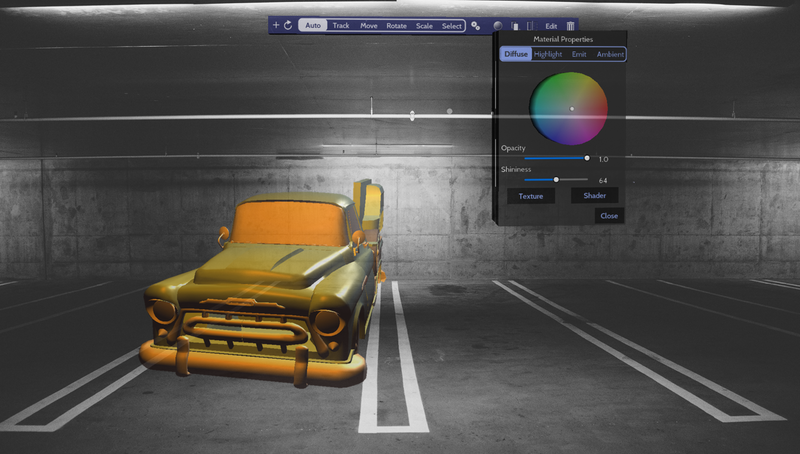 True 3D Modeling on Holographic is Here! VertoStudio VR is a fully-capable holographic 3D modeling studio and generalized augmented reality tool! No mirroring or external software is required of any kind. You can use it to import FBX, OBJ, DAE (and more) directly as holograms, then configure every aspect of the visual display of these holograms directly down to the individual polygons. Verto Studio for Holographic provides real world measurements in meters for positioning and scale of holograms which allows, for the first time, to-scale 3D content display and manipulation. It's something truly incredible you have to experience first hand to believe. This, combined with display and intersection of real-world mixed reality objects within the room, allows for one of the most realistic 3D modeling experiences in existence. 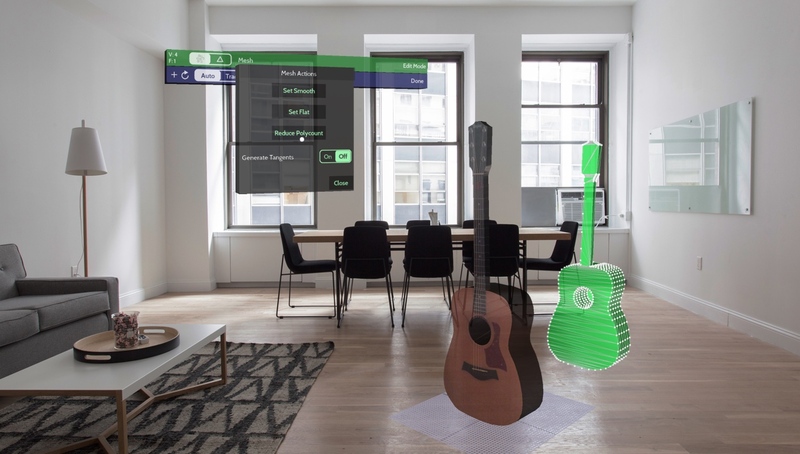 Any 3D file that you have sitting on your PC or Tablet is now instantly a hologram-capable file. Verto Studio can perform optimizations such as reducing polygon count directly on the holographic device to enable turning just about any kind of 3D model into a hologram-ready experience. 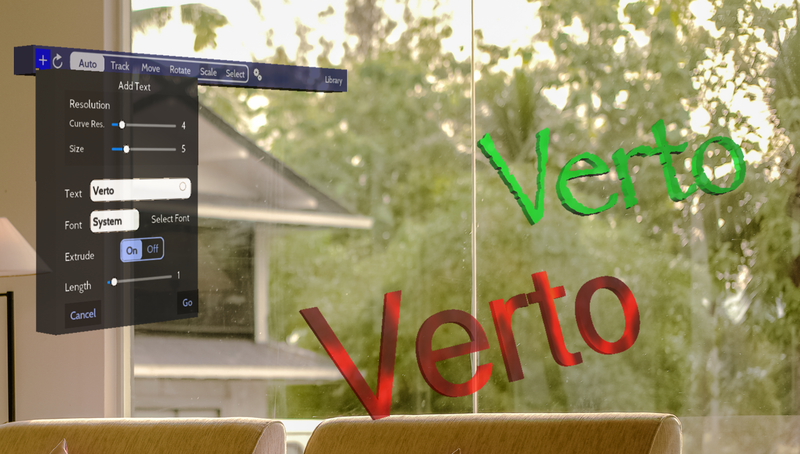 All existing Verto Studio 3D files and shaders are instantly converted for holographic display. 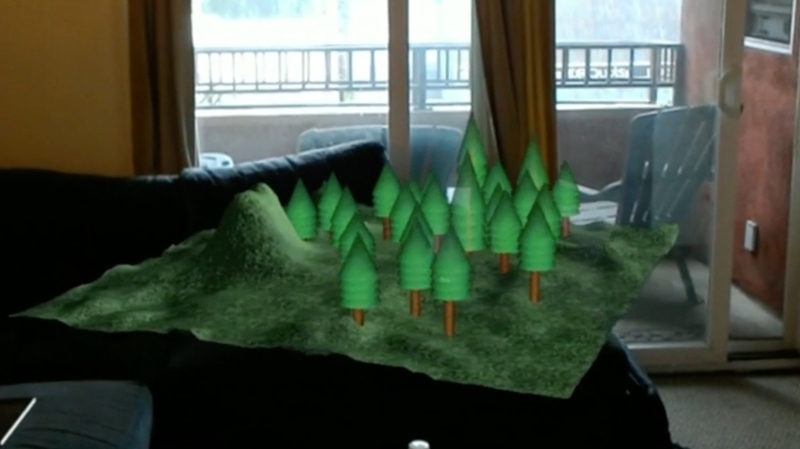 Cloud integration including Verto Studio Cloud allows you to quickly get your 3D content into your room in front of you as soon as possible.